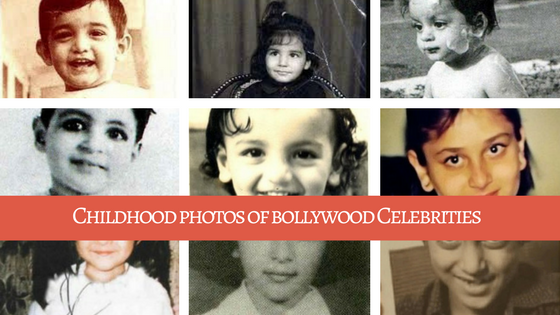 The superstars of the Bollywood are idolized, loved, and eccentrically stalked for being who they are. 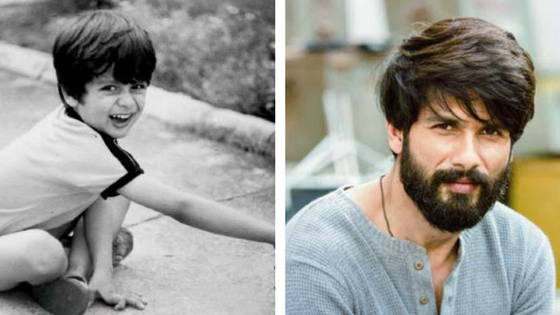 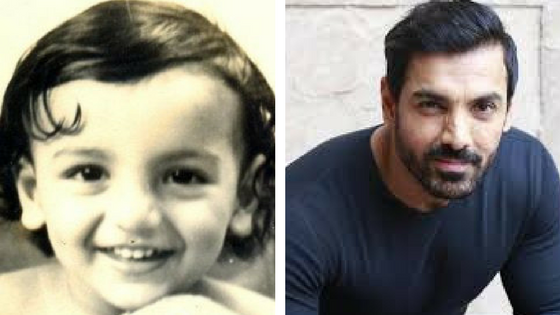 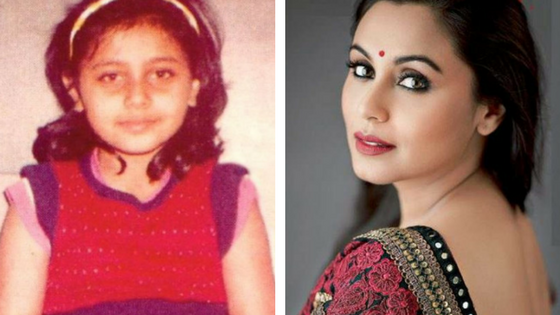 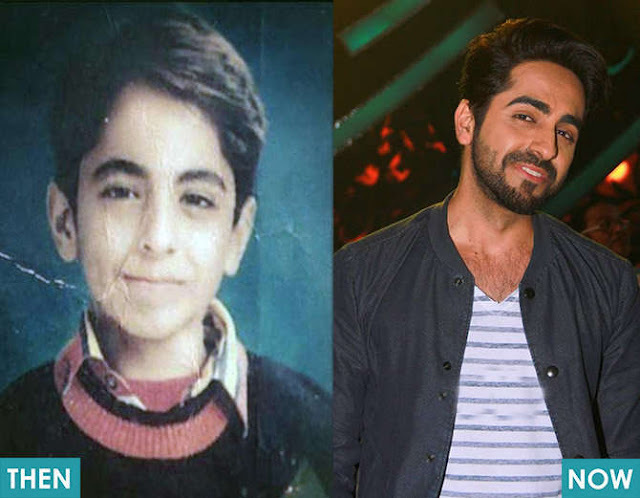 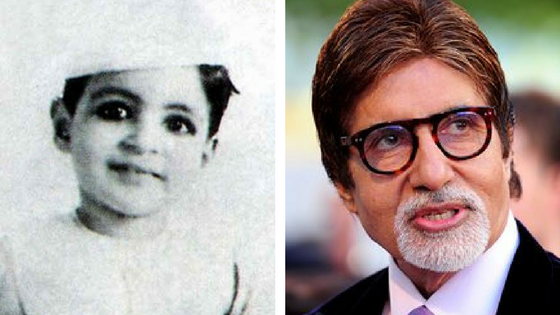 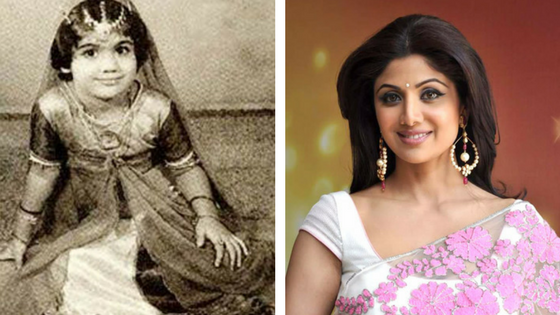 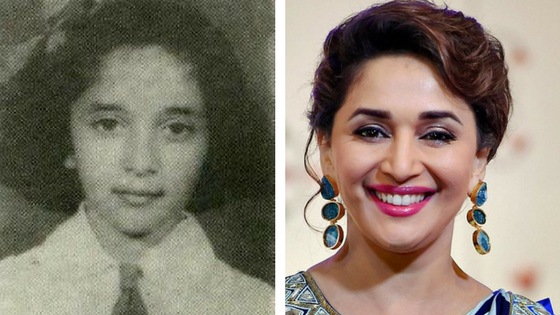 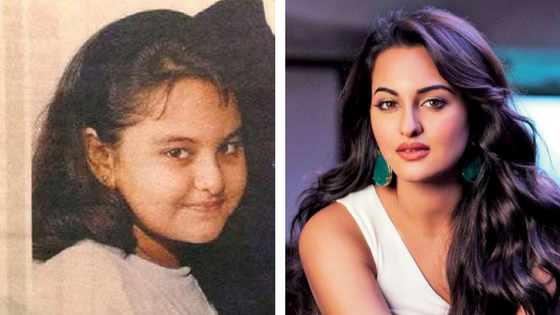 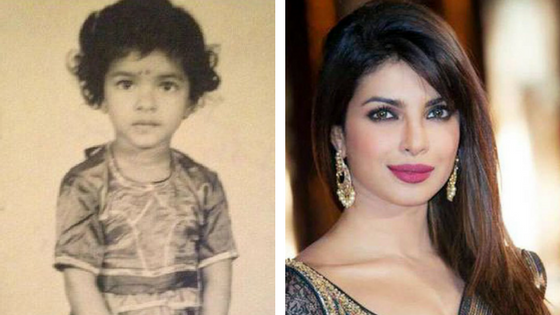 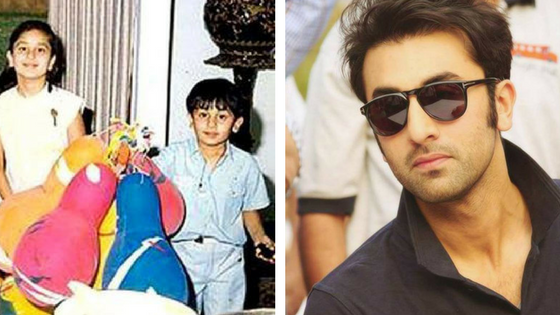 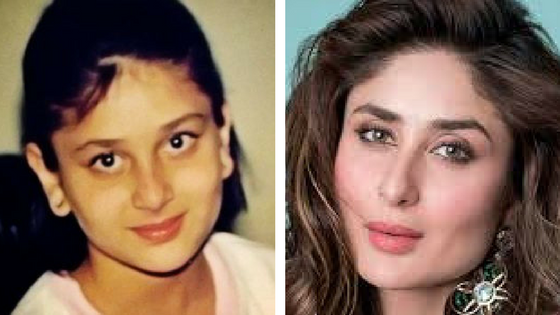 Here’s a bunch of some of Bollywood’s biggest Stars in their Childhood! 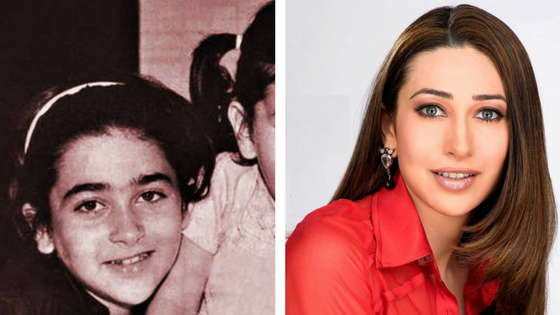 Bet you would have never been able to recognize some of them as kids. 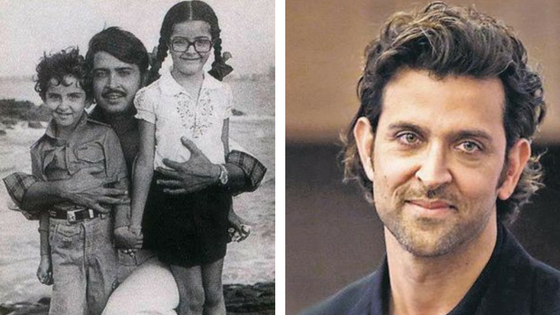 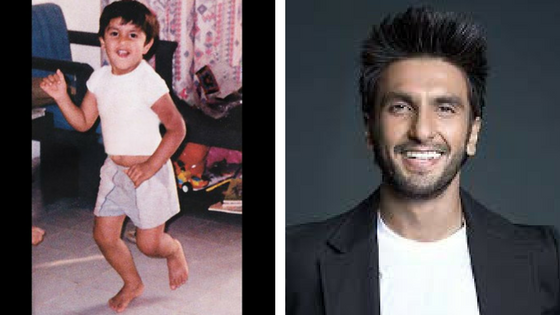 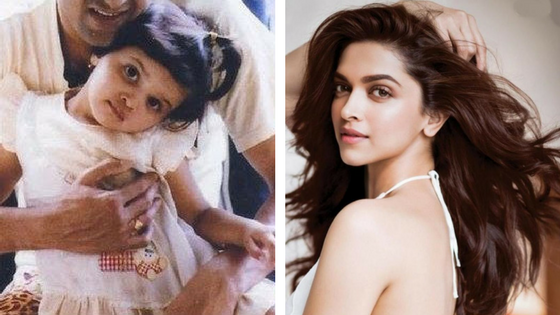 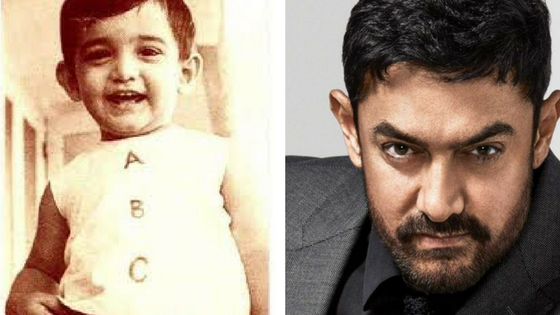 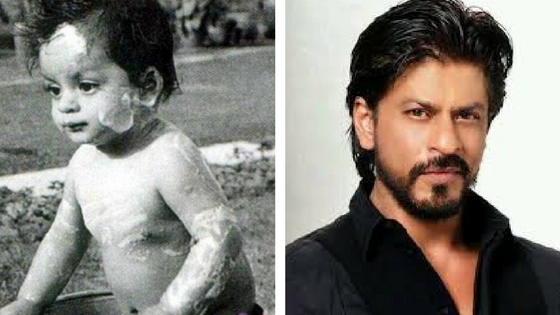 Check out these childhood photos of bollywood celebrities. 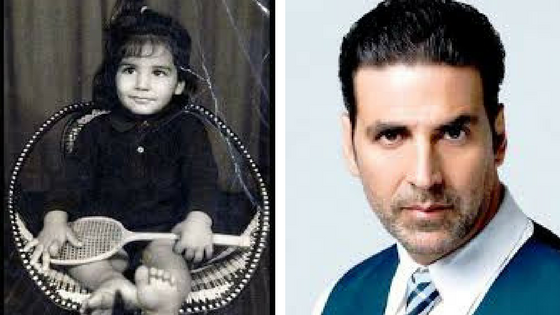 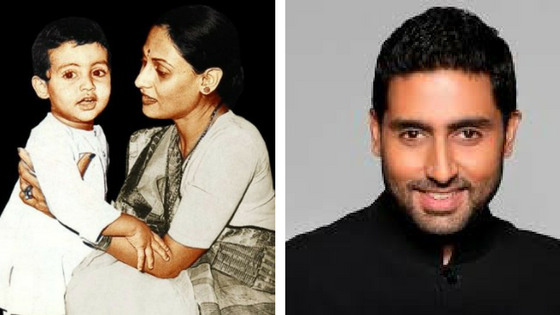 First bollywood movie: supporting role in Biwi Ho To Aisi (1988) and first leading role in Maine Pyar Kiya (1989). 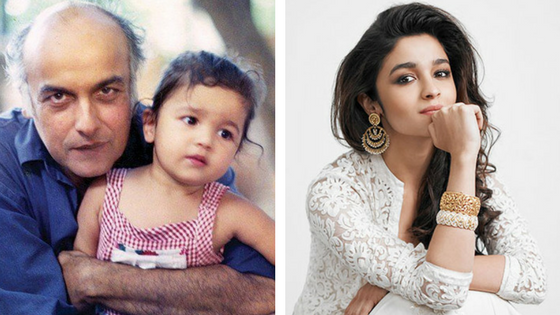 We hope you enjoyed this post. 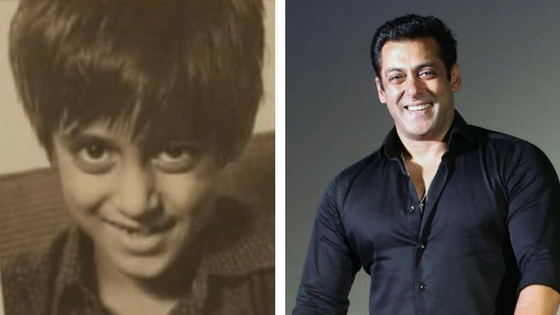 Tell us your favourite actor and share his picture from this blog post on Facebook & Twitter with hash tag #ViralNewsBee.